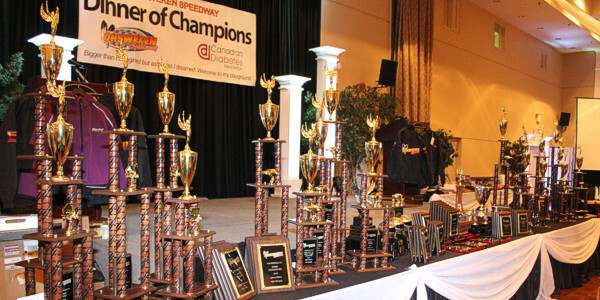 Ohsweken, Ontario – October 8, 2013 – The 2013 Ohsweken Speedway Awards Banquet will be held on Friday, November 29th, 2013 at Carmen’s Banquet Centre in Hamilton, Ontario. 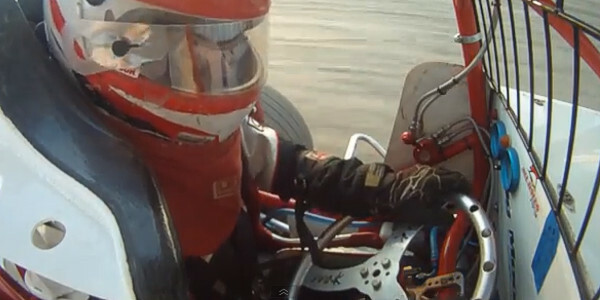 The annual event will celebrate the achievements of drivers and teams in the Corr/Pak Merchandising Sprint Car, Affordable Towing & Recovery Thunder Stock, HRW Automotive Mini Stock, and Gale’s Auto Aftermarket Bomber divisions, including 2013 champions Jim Huppunen, Lee Winger, Davey Boughton, and Dusty DeBoer. See below for details and ticket information.